Week 9: Love Live Lashes! 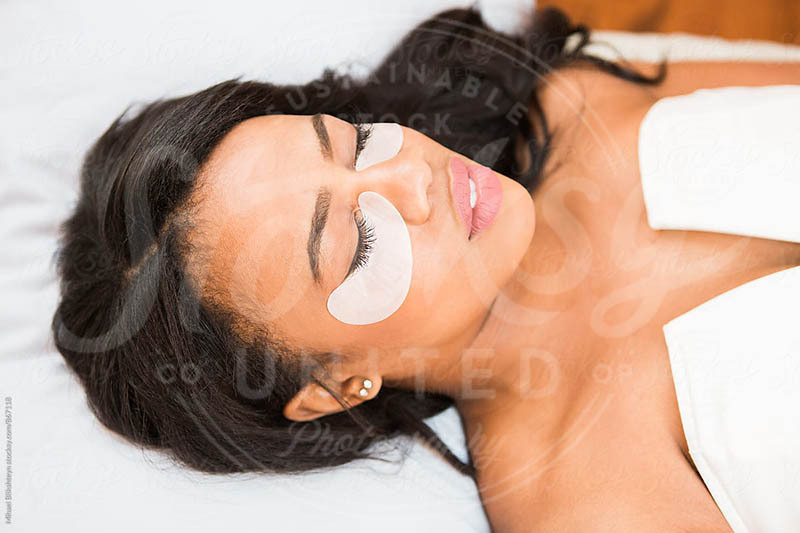 For esty's who specialize is lash extensions, this week was made for you! Here are some incredible stock images of some lovely long lashes. If you want to download the full resolution version of an image, please click on the image you are interested in and it will take you to it's source where you can purchase or download the image depending on its royalty rights.